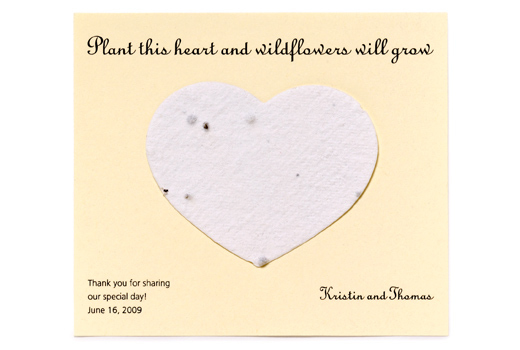 Spread the love with an array of bright wildflowers, which will bloom wherever your guests plant this seeded paper favor. The handcrafted paper is conveniently affixed to a 4 1/4" x 3 1/2" customizable card, and can be used as an invitation, a thank you card, or as a favor. 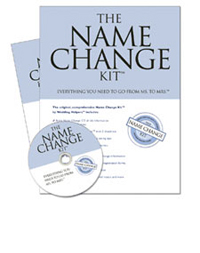 Personalize with a well-wishing phrase, names and wedding date. Choose from 6 designs, in your choice of 6 paper colors.